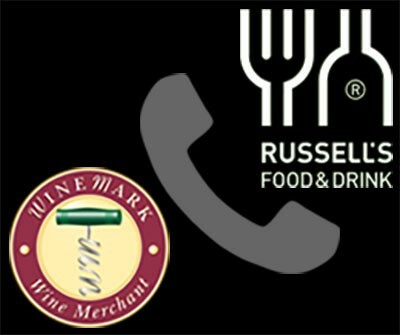 Golf Holdings is the parent company of Northern Ireland’s largest independent chain of off-licenses – Winemark – and also convenience store chain Russells Food & Drink. Together, they operate approximately 300 POS systems across 108 outlets. To help it keep all of its IT systems running smoothly, the company is successfully using STL’s Call Enquiry Management Service and Service Desk across its large estate. Gary Aiken, the company’s IT Manager said, ‘STL’s Service Desk has taken the headache out of IT issues. Store personnel with minimal technical knowledge can simply email or call to log details of the problem and it will be triaged in a timely manner to determine if hardware or software related. Previously this was quite a challenge, potentially taking a staff member away from vital customer service and increasing the impact on trading. Relevant experienced second-level support can be quickly deployed if required.